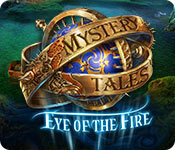 Dive into this latest installment of the Mystery Tales series using our Mystery Tales: Eye of the Fire Walkthrough. Your reputation precedes you in this latest chapter of this series. You travel to Menzbruck, an old town with many secrets to meet a woman named Katharina who has been experiencing fiendish nightmares. Are they buried memories from the past or a freakish vision of what’s to come? After touring areas of interest in her nightmares you cross paths with one of the most powerful & menacing medieval witches of all time, Madlena. Let the witch hunt begin! Clearly this is no coincidence since Madlena was burned at the stake several hundred years ago and has returned with a purpose. Find out what that purpose is as you delve further into this paranormal caper. 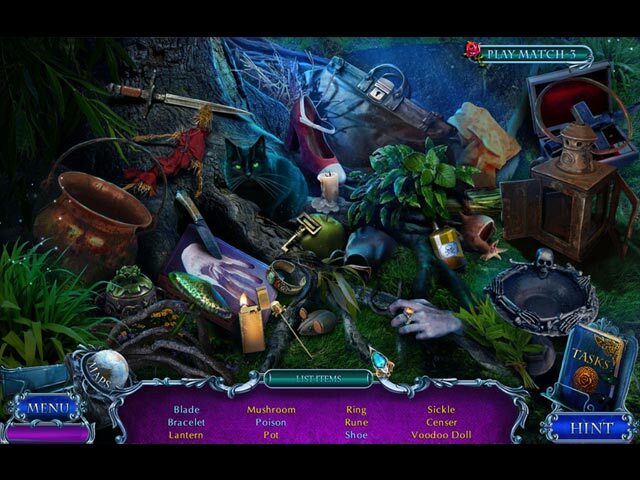 As you dig deeper you will encounter the ever popular hidden objects areas that will keep you challenged and wanting more as you collect tools to help draw this case to a close. Chock full of mini games and puzzles, this game is sure to keep you entertained! The scenery is pleasantly spooky and well-crafted as to be expected with this series. Jump into the 6 chapters of mystery and intrigue that waits! 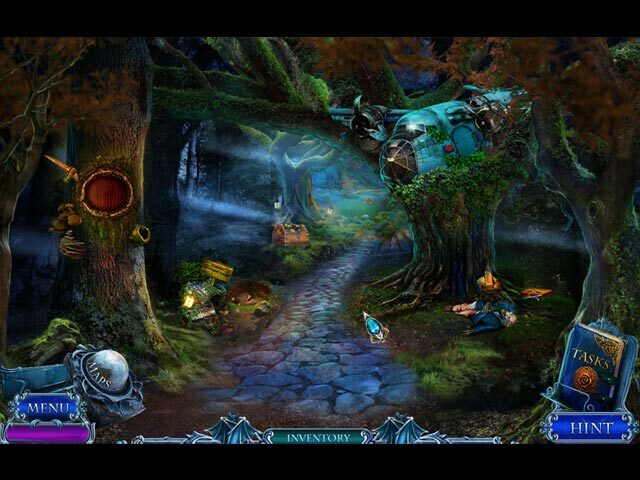 We hope you enjoy our Mystery Tales: Eye of the Fire Walkthrough!